Logistical responded to a release of diesel fuel that occurred when a pressure gauge failed resulting in a loss of fuel from the pump room that is associated with an underground storage tank (UST) system. 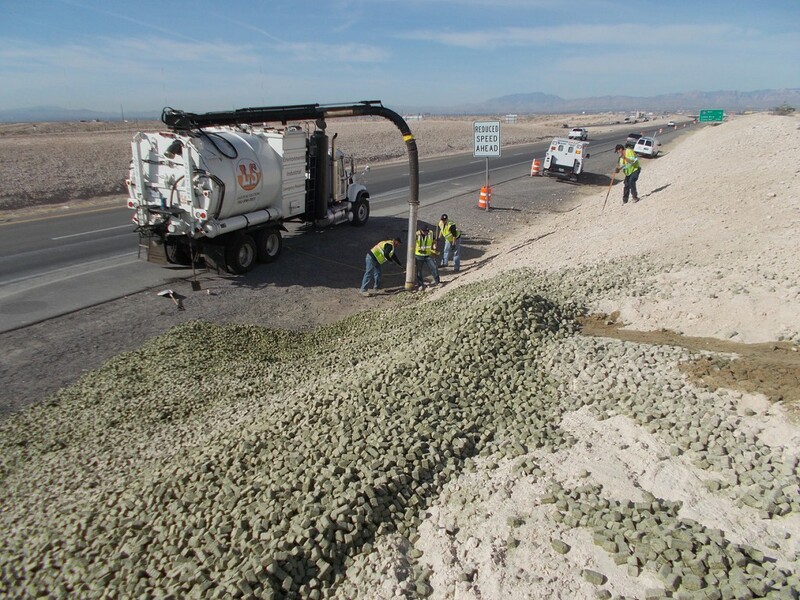 Logistical utilized a vacuum truck and oil absorbent to recover as much of the released fuel as possible. In addition the underlying soil was also impacted by the release.